The Oregon Sheep Growers Association is a non-profit organization formed in 1895. 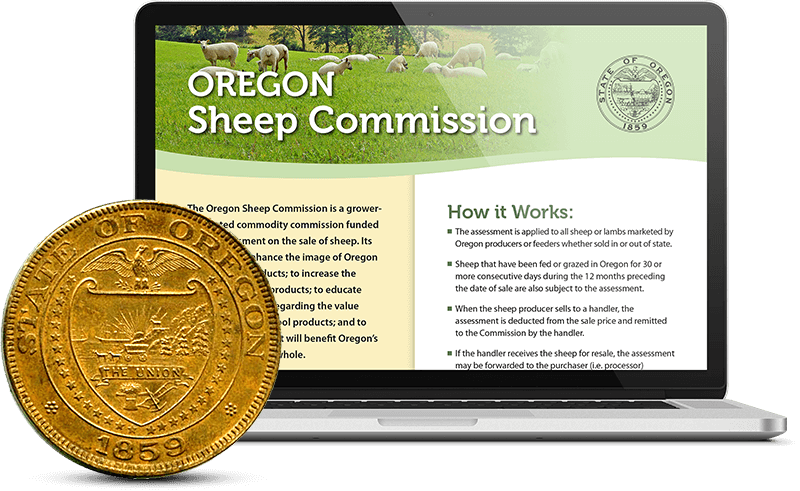 OSGA is dedicated to promoting the growth and profitability of the sheep industry in Oregon. 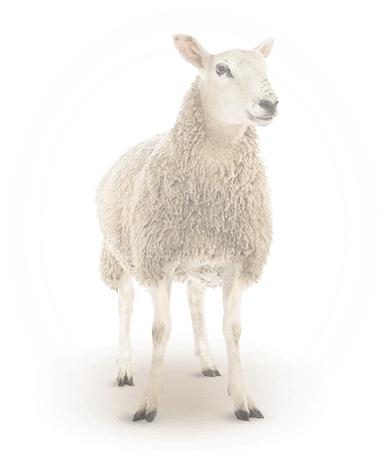 OSGA is a supporting member of ASI – the American Sheep Industry Association. As such, OSGA works in cooperation with ASI on national policy issues important to all lamb and wool producers. 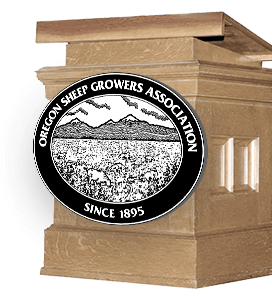 OSGA also represents Oregon sheep producers before the Oregon State Legislative and the state agencies regulating Oregon agriculture and the livestock industry. OSGA is still going strong after more than 124 years. Each year it becomes increasingly apparent that support and participation in a state association which represents the industry and the interests of its members is a necessity! In the words of one OSGA member, “It is difficult for me to spend the time necessary to know what is happening politically, which may impact me and the profits from my flock. Fortunately, OSGA and ASI are there to monitor and lobby for my interests. It gives me confidence to know that my membership dollars are used to preserve the sheep industry in Oregon. 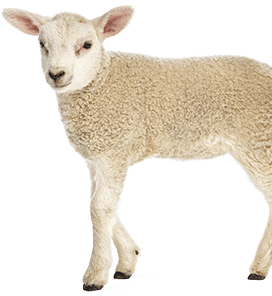 Much like the American Lamb Board, the Oregon Sheep Commission places an assessment on the sale of sheep for the purpose promoting Oregon’s sheep industry. 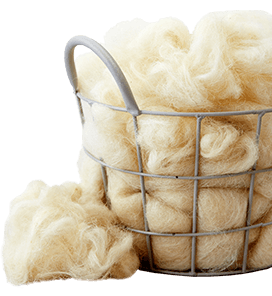 Assessments are utilized to fund programs that will increase awareness of the sheep industry and the value of lamb and wool products and to support research improving and enhancing the production, processing, and marketing of Oregon products. Learn about your responsibilities as a producer. 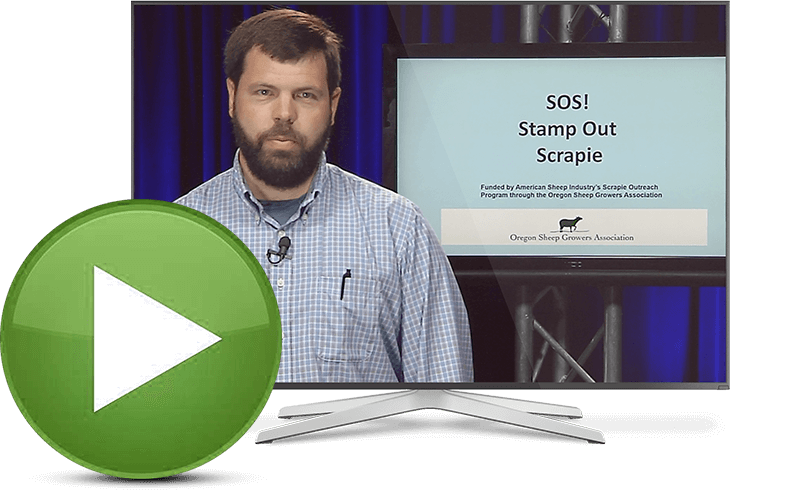 The National Scrapie Eradication Program is a mandatory federal program. All sheep must be tagged when leaving the premises or if sold to another owner. Only sheep under 18 months of age and in slaughter channels are exempt from tagging requirements. 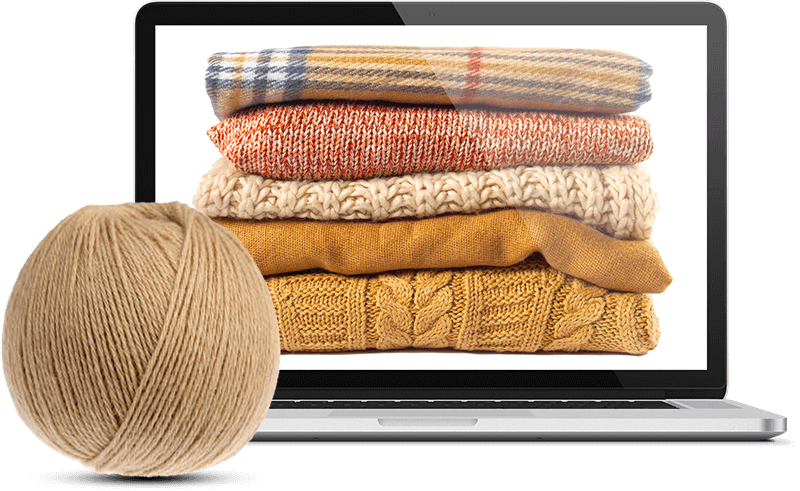 The Make It With Wool has been promoting the versatility, beauty and wearability of wool since 1947! Through the contests, participants enjoy sharing their creativity and skills with each other and the public. Friendships are formed, precious memories are made, and life experiences are gained. Complete the online membership application or download, print and return the PDF below with your dues to OSGA. Increase the odds of getting lambs on the ground & off to a good start. For students majoring in agriculture-related fields of study. 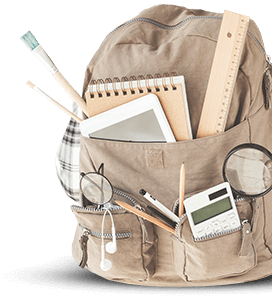 Class size is limited and fills very quickly, so register early. A learning experience designed to assist producers. Keep improving your business with our newsletter. Every few weeks you will receive information and support improving your business or services. You can unsubscribe in one click, and I will never share your email address.